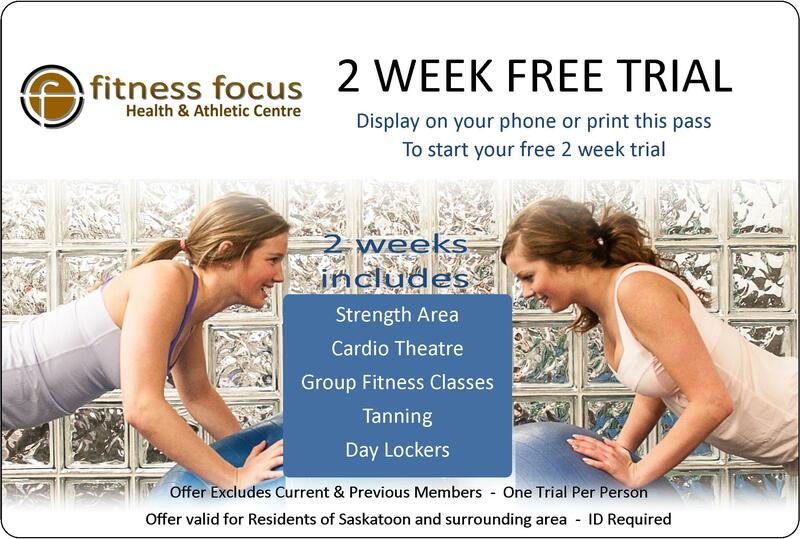 Fitness Focus Group Fitness Schedule is all new for the fall. Head to the Group Fitness Page to check it out; or come down to the gym to try out some of the new classes. Well Saskatoon, summer seems to be over earlier than expected; time start thinking about getting back in the gym. Lucky for you the new Group Fitness Schedule has started and now offers more variety than ever. With new exciting classes and returning favorites; we offer everything from Spin Attack and ZUMBA all the way to Beginner Yoga and Fusion. ZUMBA This class fuses hypnotic Latin rhythms and easy-to-follow moves to create a one-of-a-kind fitness program that will blow you away. Our goal is simple: We want you to want to work out, to love working out, to get hooked. Zumba Fanatics achieve long-term benefits while experiencing an absolute blast in one exciting hour of calorie-burning, body-energizing, awe-inspiring movements meant to engage and captivate for life! TRX Suspension Training is a revolutionary method of leveraged bodyweight exercise. Easily set up the portable TRX Suspension Trainer and you’re in control. Safely perform hundreds of exercises that build power, strength, flexibility, balance, mobility, and prevent injuries, all at the intensity you choose.